Thank you for your interest in contacting Bow Valley Tree Service. 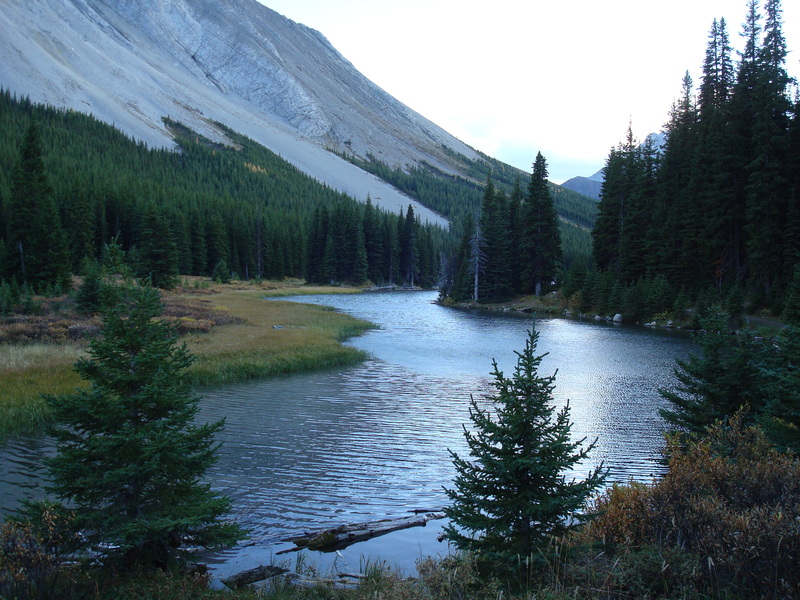 Copyright © 2015 Bow Valley Tree Service. All Rights Reserved.